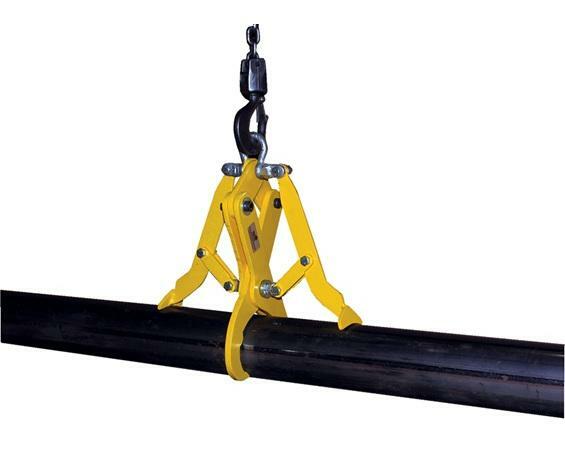 Heavy-Duty Steel Pipe Grabs | The Rembert Company Inc. Designed for lifting pipe, steel with overhead lifting device. 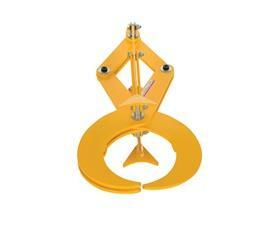 Automatic operation allows for easy use by anyone. 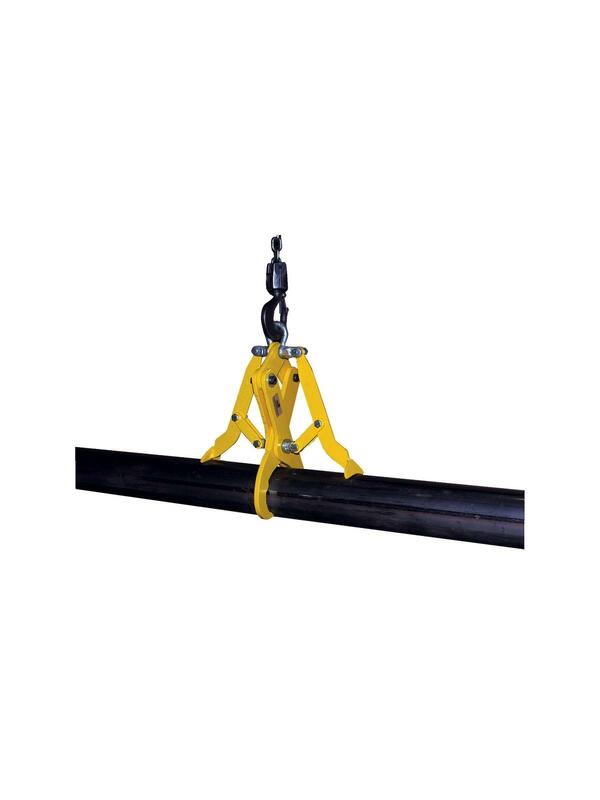 Loads must be centered and guided during lifting operations. Heavy-duty steel construction with painted finish. 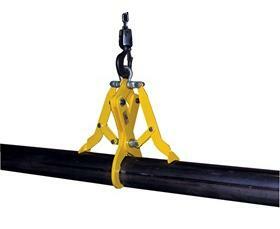 Also available for lifting cast iron - call for details.